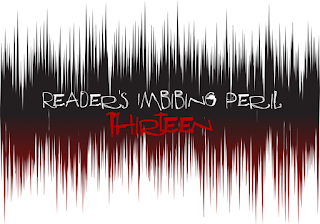 Life is busy and stressful and crazy but I've managed to read 13 books already this Readers Imbibing Peril season! 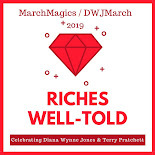 It's been the best escape, especially since I've had at least one physical and one audiobook going at a time so I get these stories piped into my brain no matter where I am. Here are a few brief mentions of what I've gotten through recently. 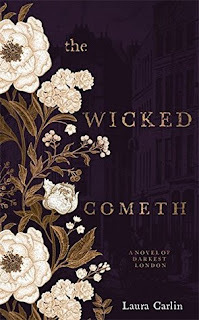 I forget where I saw The Wicked Cometh by Laura Carlin mentioned but I quickly decided that it was totally the type of book I was in the mood for. Of course, it is only out in the UK. So ... 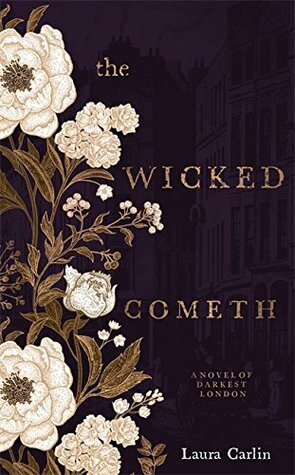 I placed an order from Foyles, got my book, and dove into a heart-wrenching, neo-Victorian sensational tale. It's reminiscent of stories by Sarah Waters and Michael Cox. My only complaint was that there was one supernatural moment that didn't need to be in the story. Otherwise, it was a dark, tense, and well-executed visit to Victorian London. 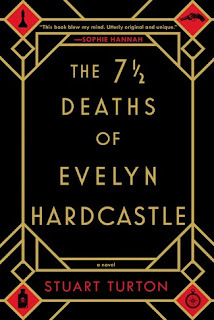 Another book that I thought would be right up my alley was The 7 1/2 Deaths of Evelyn Hardcastle by Stuart Turton. 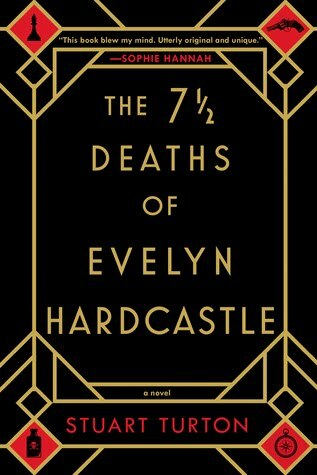 This is an extremely unique mystery that takes the reader on a rollercoaster ride of violence and betrayal and surprise. 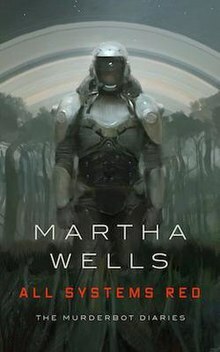 I started wavering on whether I was enjoying it or not and then it came together in a way that was incredibly satisfying. I definitely want to read this one again one day now that I know how everything turns out. 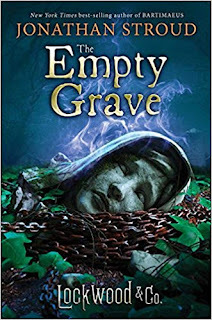 My most bittersweet listen was The Empty Grave, the fifth and final Lockwood and Co. book. The sad thing is that I didn't realize it was the last in the series until about the 80 percent mark. When things started going a certain way, I headed over to Google only to figure out that I was almost done with some of the best fun I have had in a while! I know this is a middle grade series but it's honestly strong enough to be an all-ages series. If you like ghost hunting and friendships and found families, give this series a try. I also listened to Jackaby to start my series reread and to lead up to finally reading the last book. It was so good. I love that series so much. I don't want it to be over. So what am I reading now? I just started Rivers of London, first in the Peter Grant series about a police detective who can see the supernatural side of London. And I've started listening to The Prisoner of Heaven, another reread -- and the audiobook is stellar. Guess what's happening soon?! 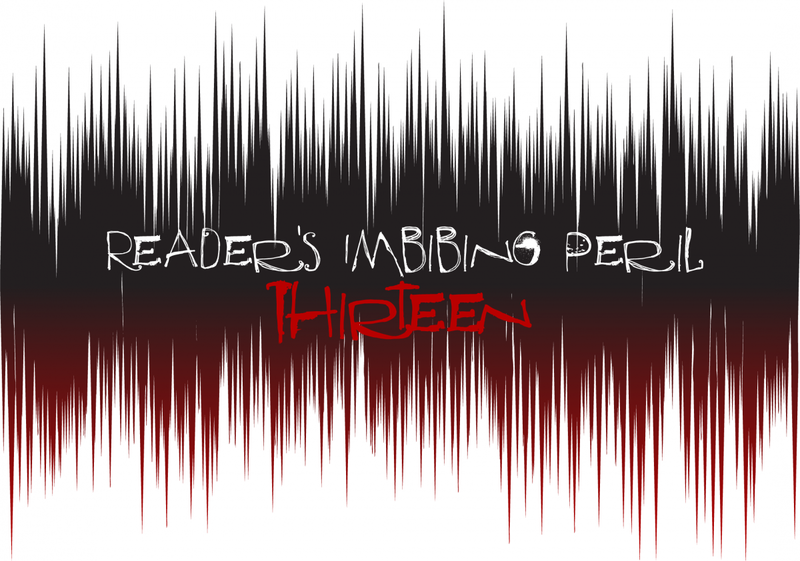 It's Dewey's 24-Hour Readathon! Sign-ups are live so head over and get your name on the list. I hope everyone is finding the right books/friends/whatever you need right now to escape all of the madness in the world. Books are honestly saving my sanity. I love you, books!! Isn't it?! It really had good weight and consequence and real tension. A lot of middle grade series are fun but this was more.